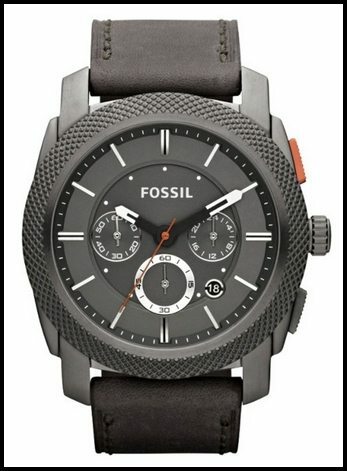 The FOSSIL Machine Chronograph Leather Watch Iron Grey is an industrial-inspired Machine watch with an interchangeable leather strap and rugged gunmetal dial. 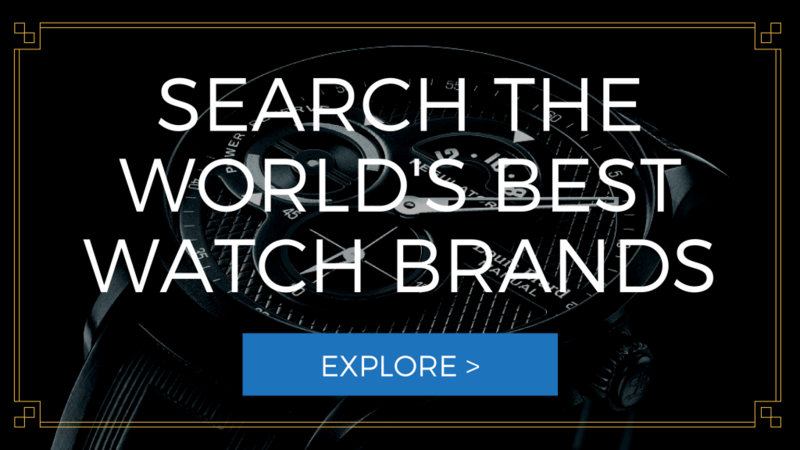 The watch is a highly recommended because of its exciting design, comfort and versatility. This stunning accessory will surely receive a lot of attention and compliments. Dimension – The case diameter is 45 mm while the thickness is 13 mm. Analog Quartz movement– The time keeping mechanism of this quartz watch is accurate and precise. Round and Grey Dial – The watch has a round and grey dial with three chronograph sub-dials for tracking elapsed time for up to 24 hours. It features luminous and silver toned hands and markers. Calfskin Leather Strap – The strap of the watch is made with calfskin leather. It has a width of 22 mm. The band can be fastened through a buckle type clasp. The watch strap can be interchangeable. Fixed bezel – It comes with a stationary bezel. Additional Features – The watch comes with added features such as second hand, three chronograph sub-dials for second, minute and hour functions and luminous hands and markers. Aside from durability, comfort and functionality, this watch maintains a masculine and modern design with its rugged gunmetal dial and calfskin leather strap. Also, the strap of the watch is interchangeable so it can offer a lot of different options. This trendy, functional and unique timepiece is perfectly designed for active and energetic men. The watch is very suitable for sporty and outdoorsmen because of its eye-catching design and useful features. The calfskin leather strap provides a lot of comfort to the wearer. This watch is great for everyday wear and can be worn to perfectly to match your casual and rugged outfits. The watch is a recommended accessory if you want to look cool and sophisticated. The timekeeping feature of this watch is flawless. The quartz movement is more accurate and precise compared to mechanical watches. The watch is affordable given its unique and eye-catching design. If you are looking for a modern and good looking accessory, this watch is highly recommended because it can provide an excellent value for a reasonable price. The FOSSIL Machine Chronograph Leather Watch Iron Grey has a casual, modern and industrial design that is not suitable to those who are into classic, formal and elegant watches. This is not a recommended accessory for formal and business events. Although the watch has a few limitations, the FOSSIL Machine Chronograph Leather Watch Iron Grey is definitely a great buy. This watch is stylish and trendy with its added comfort, unique design and added features. The timepiece can boost your confidence and enhance your masculine appeal.